We visited beautiful Udaipur (the City of the Lakes) this month. Timings did not allow us to visit the Solar Observatory - but what a location! 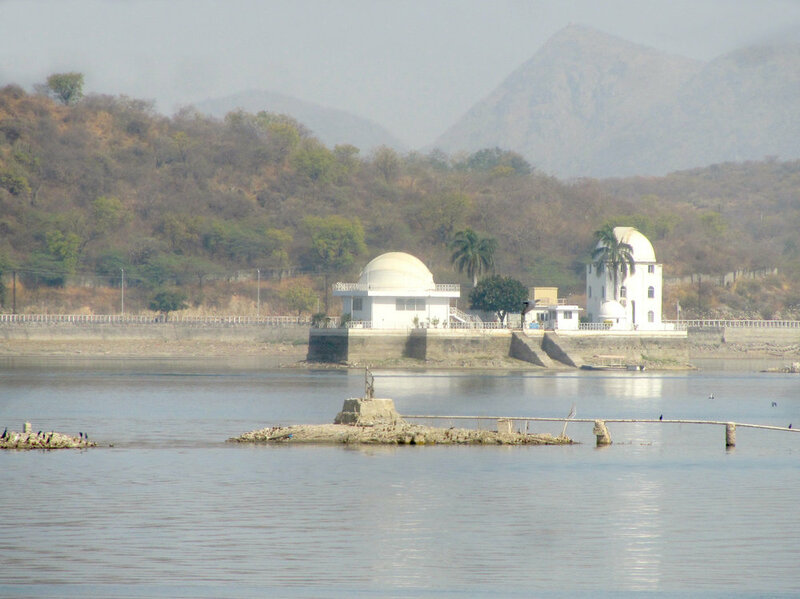 Set on an island in the Fateh Sagar Lake, the view across the water was very special. The Solar Observatory was built in 1976 by Dr Arvind Bhatnagar and allowed a gap to be filled between Spain and Australia - to allow continuous observations of the Sun to be made from Earth. Well worth seeing - even from a distance! Meeting up with Star Learners!